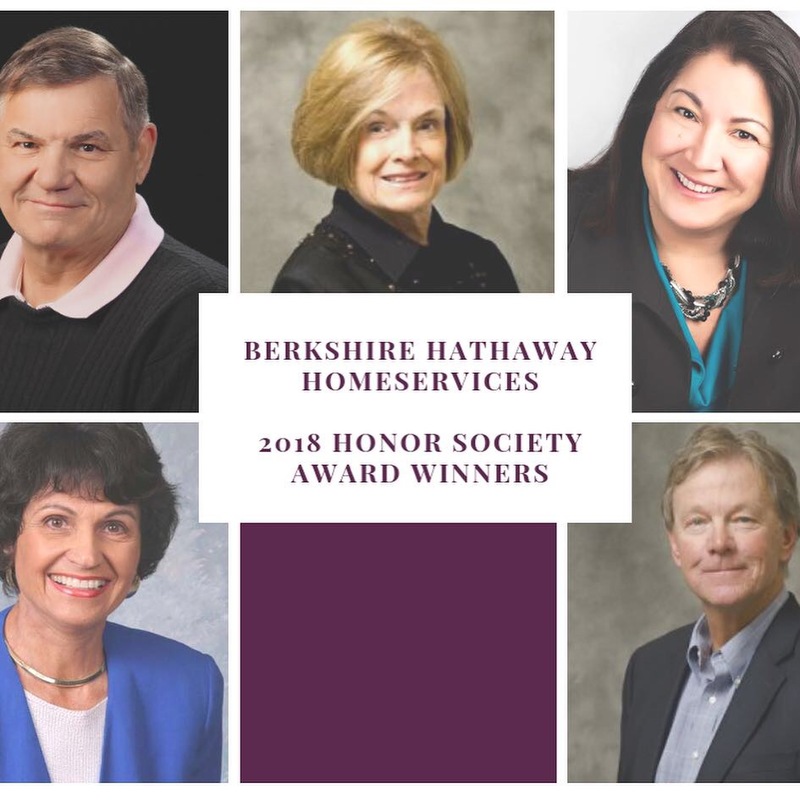 CONGRATULATIONS to our office’s winners of the Berkshire Hathaway HomeServices 2018 Honor Society level!!! These agents are in the top 14% of all agents in the Berkshire Hathaway HomeServices network, which has over 47,000 agents and 1,400 offices in 47 states! These outstanding BHHS Idaho Realty agents are: Dewy Shattuck, Jane McCorkle, Janet Tatilian, Nora Edward and Steve Jensen.